Your Go-To contractor for large scale demolition, deck removal, and complete deck replacements. Nazareth Roofing specializes in industrial flat roofing with 15 to 25 Year Labor and Material Warranties. 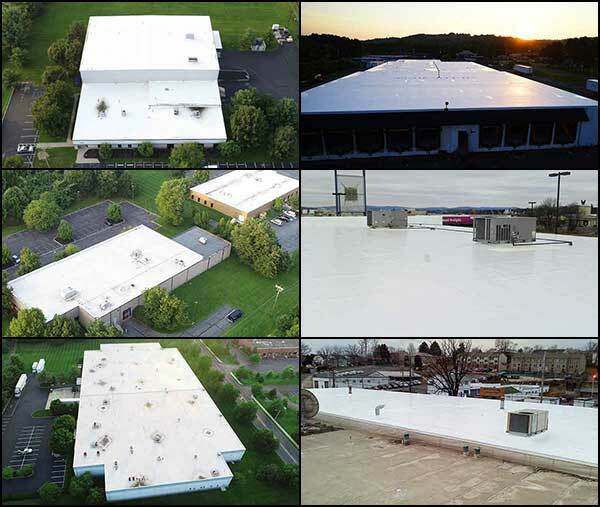 Regardless of size or complexity, Nazareth Roofing has the solution for your commercial roofing needs. We have over 25 years of experience with industrial flat roofing, assuring you that quality and intelligent management practice goes into every project. Every project has highly trained project crews and experienced site supervisors and are supported by a well equipped fleet of installation & service vehicles. Our company is reliable and has a reputation for the highest quality, safety, and service in the industry. This reputation was earned by bringing our customers the highest quality materials, field proven installation techniques, and a quality control program unmatched in today’s industry.